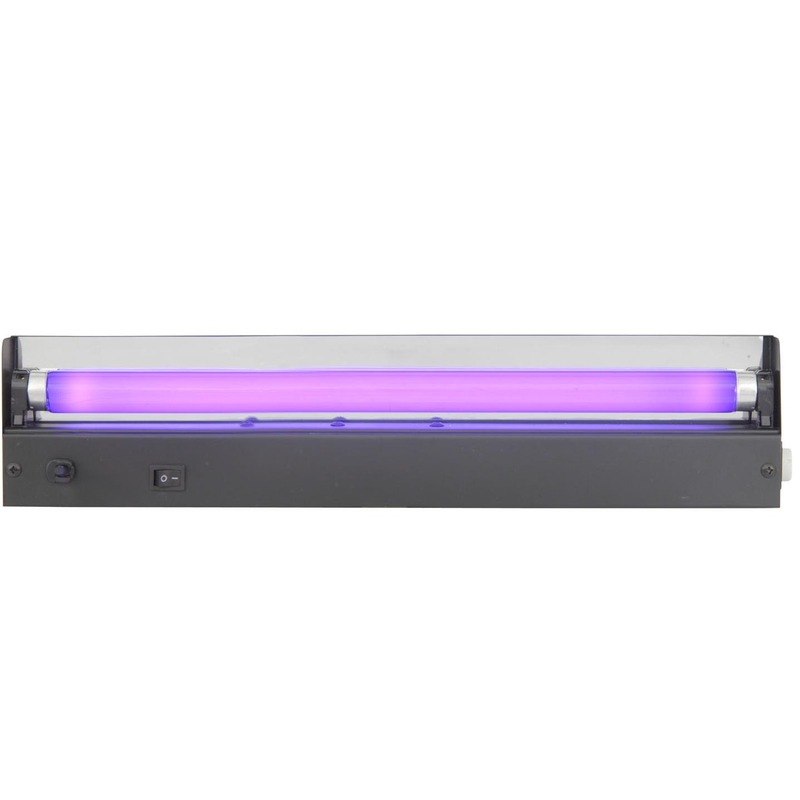 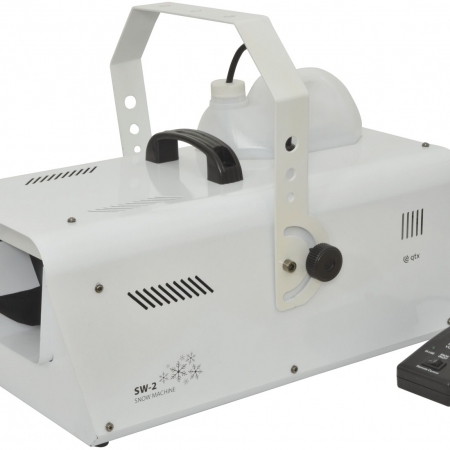 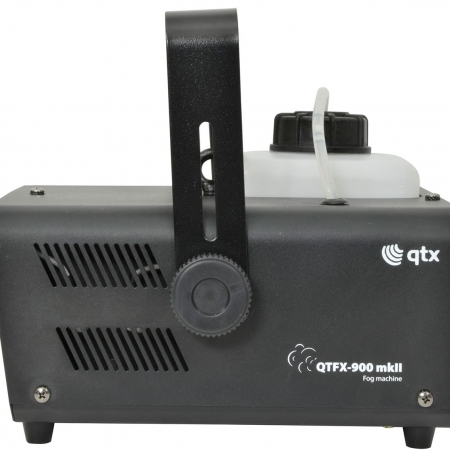 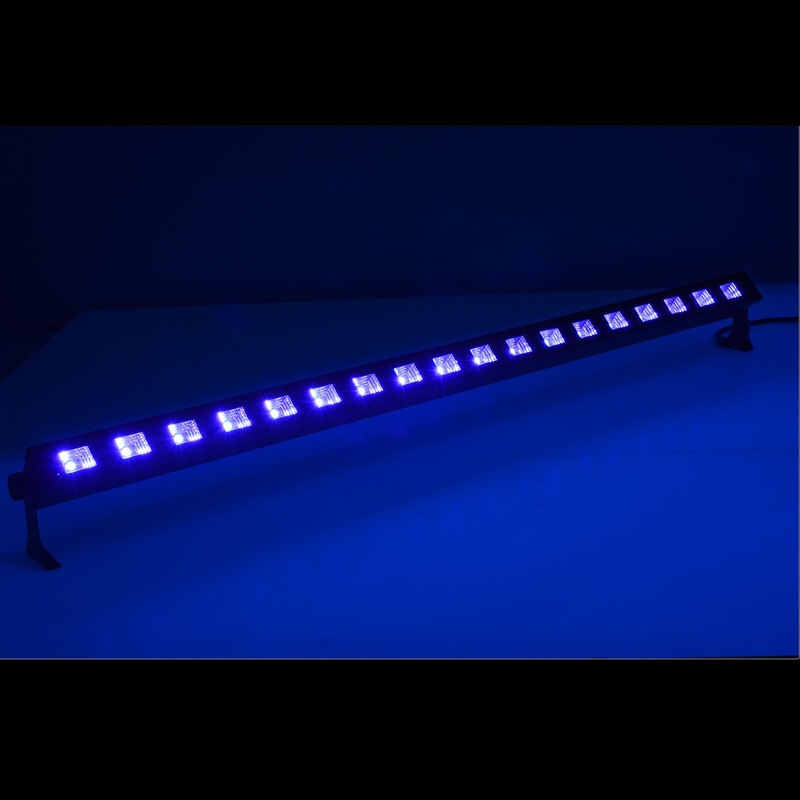 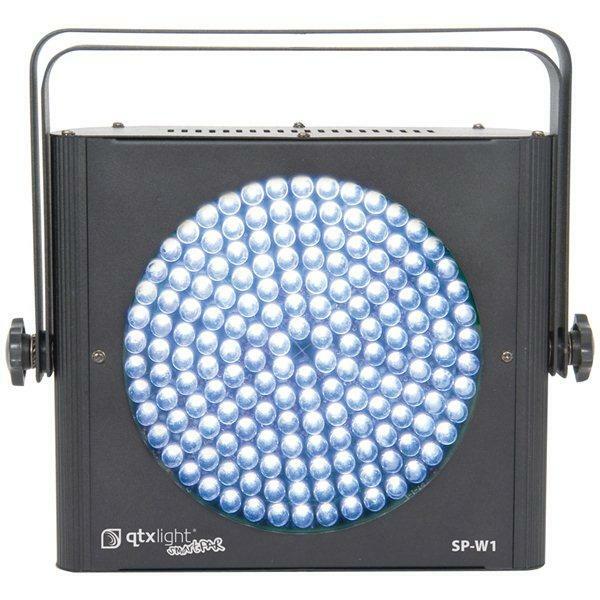 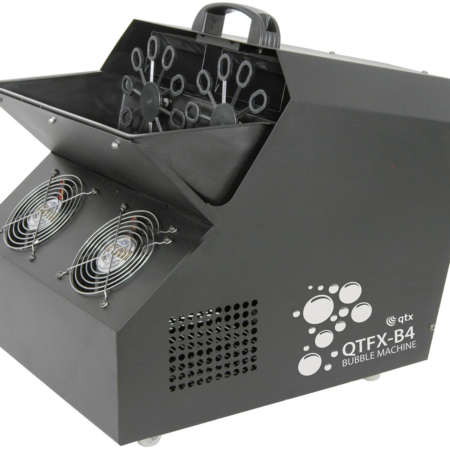 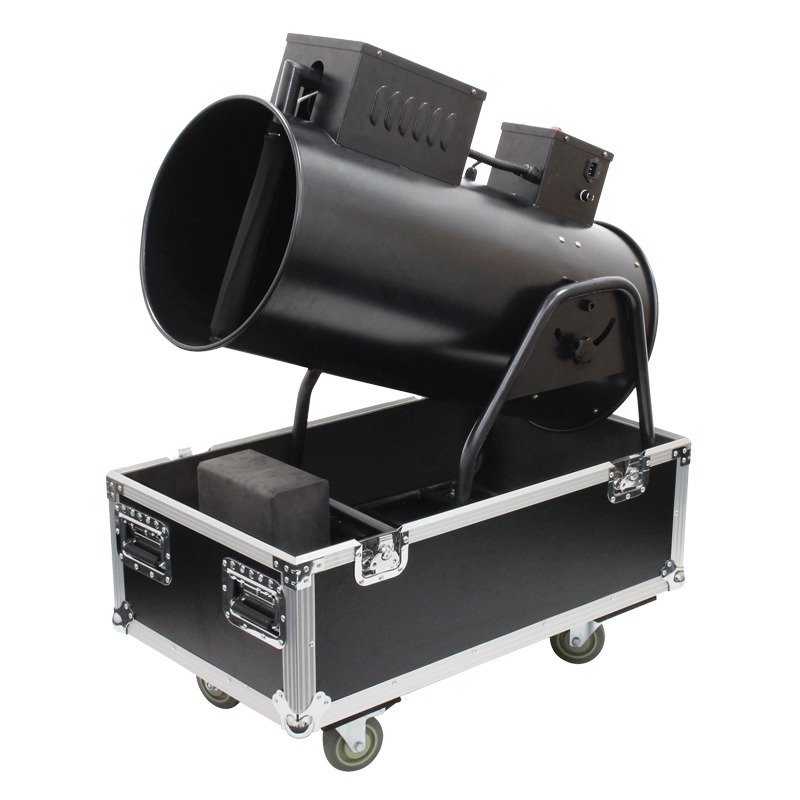 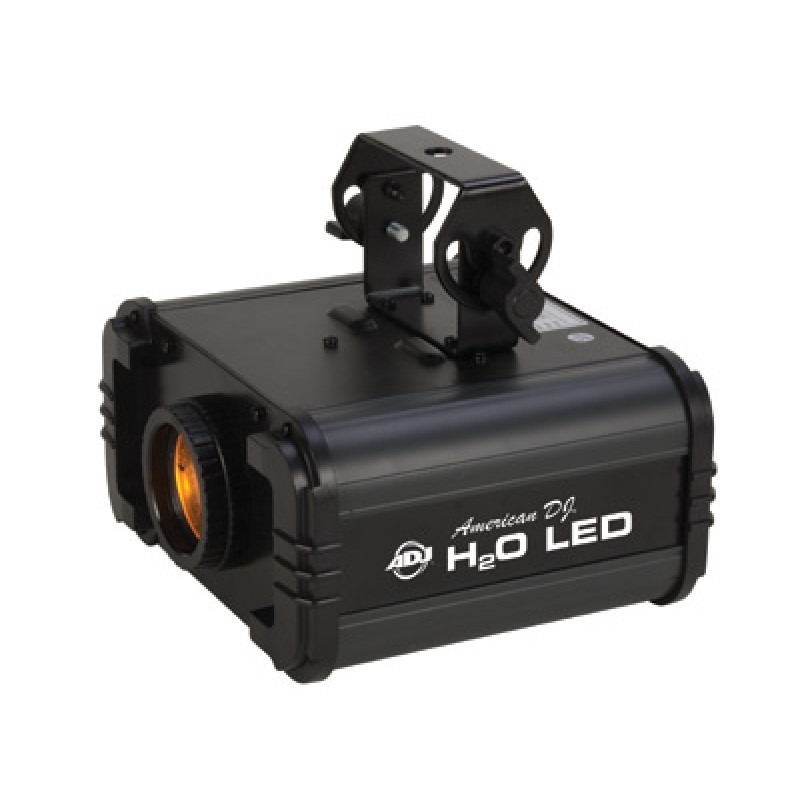 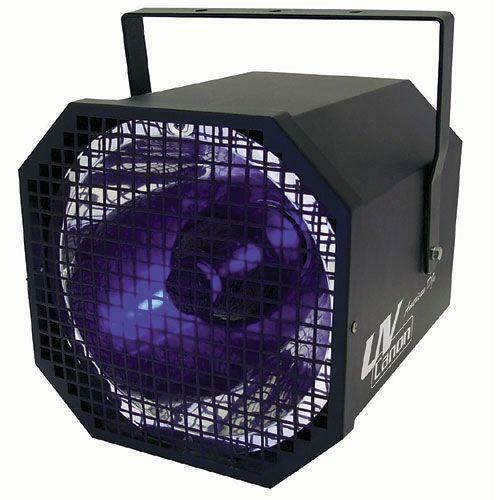 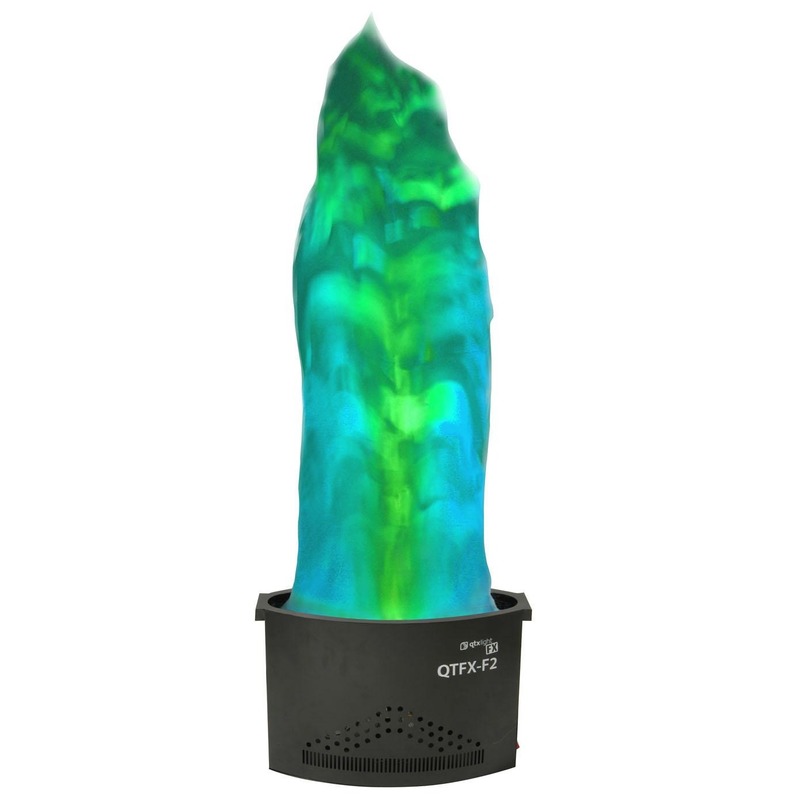 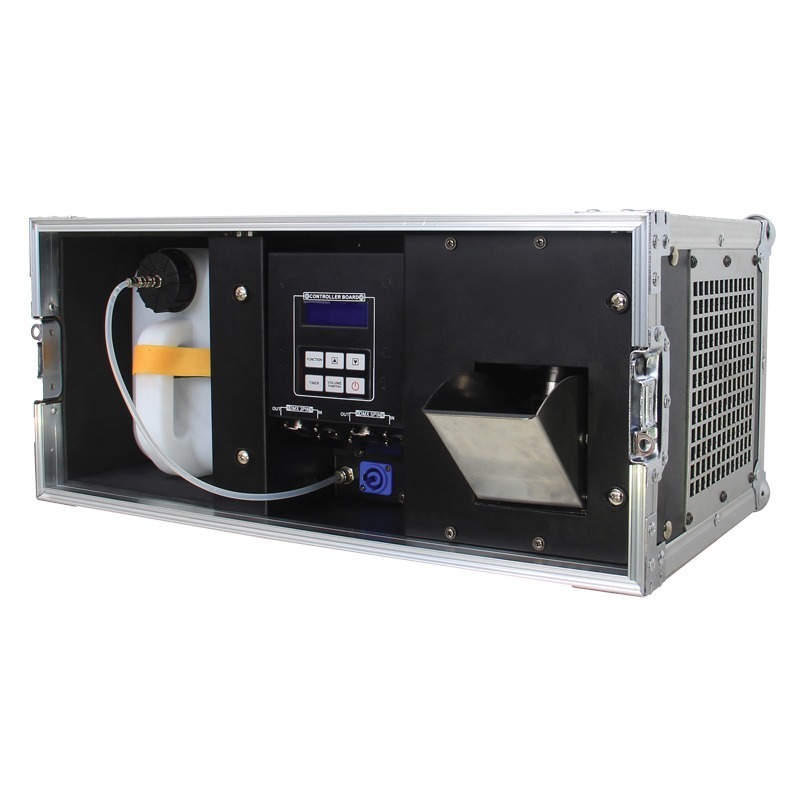 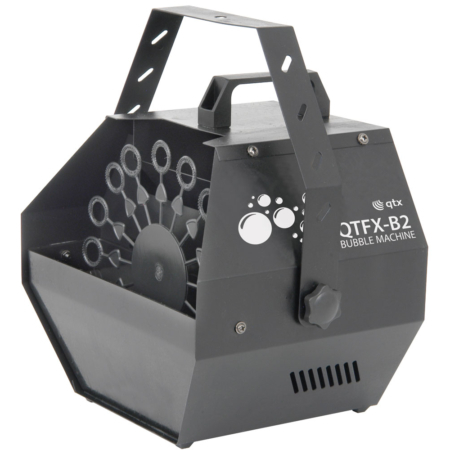 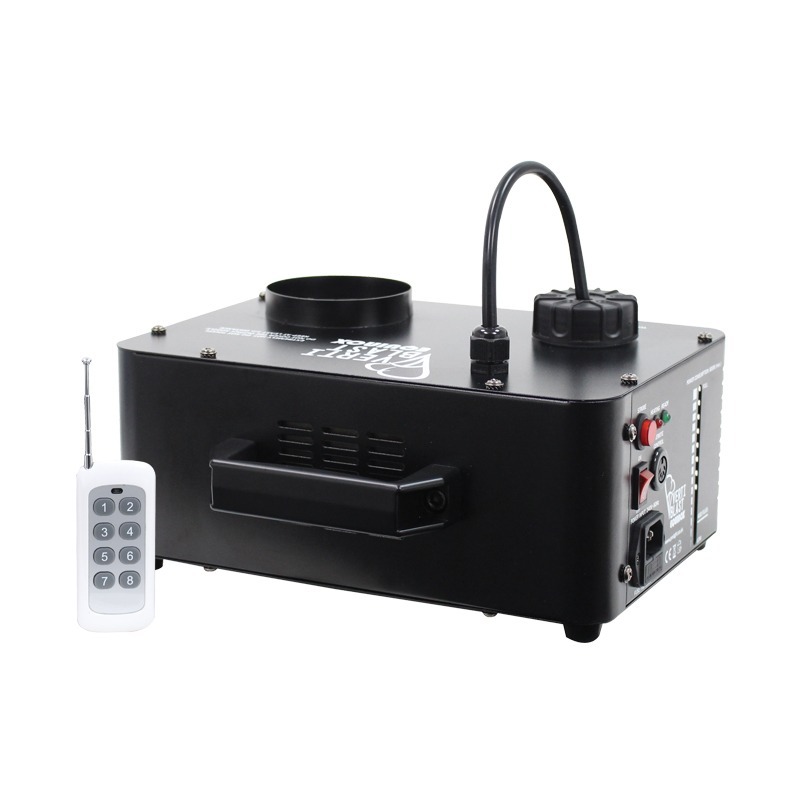 Great for adding something extra special, from smoke to strobe, through to UV. 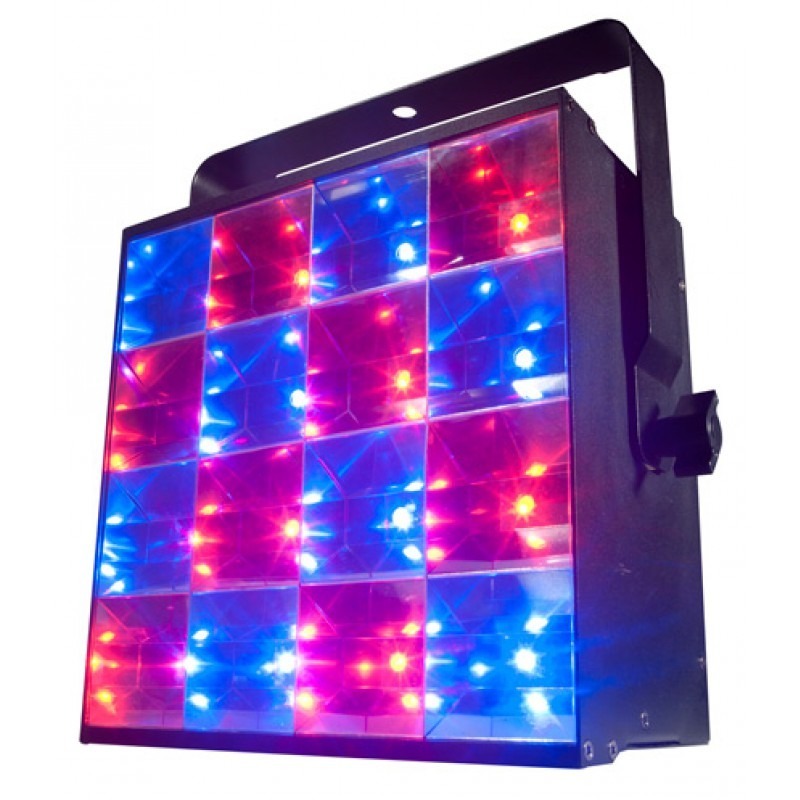 Here you’ll find everything you need to make your event one to remember. 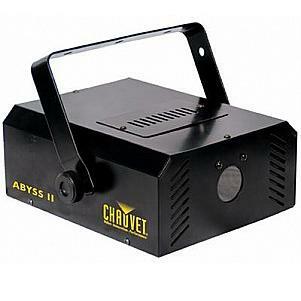 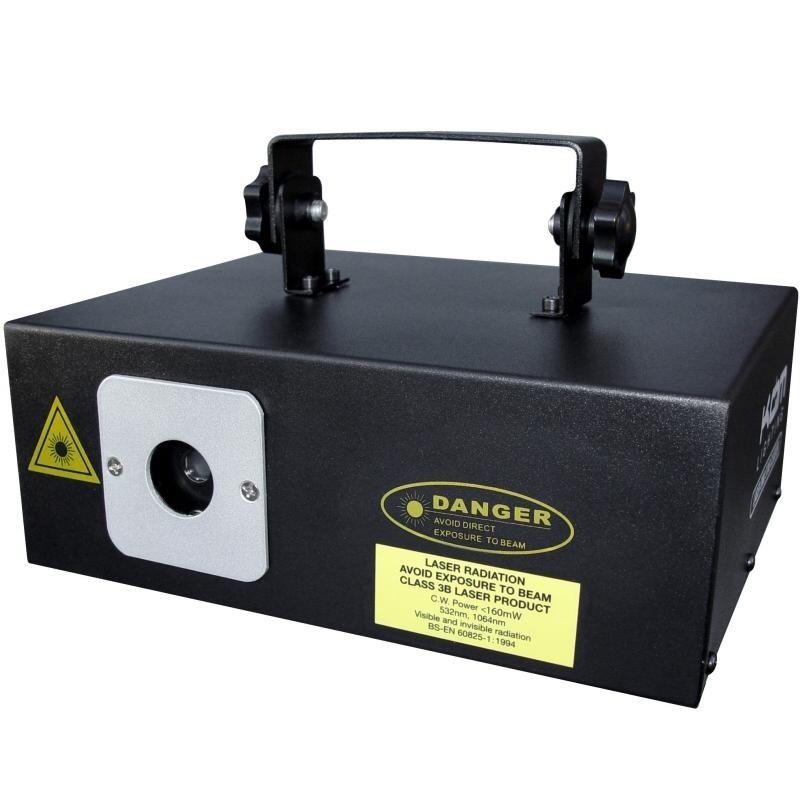 Lasers are still a very popular lighting effect to hire. 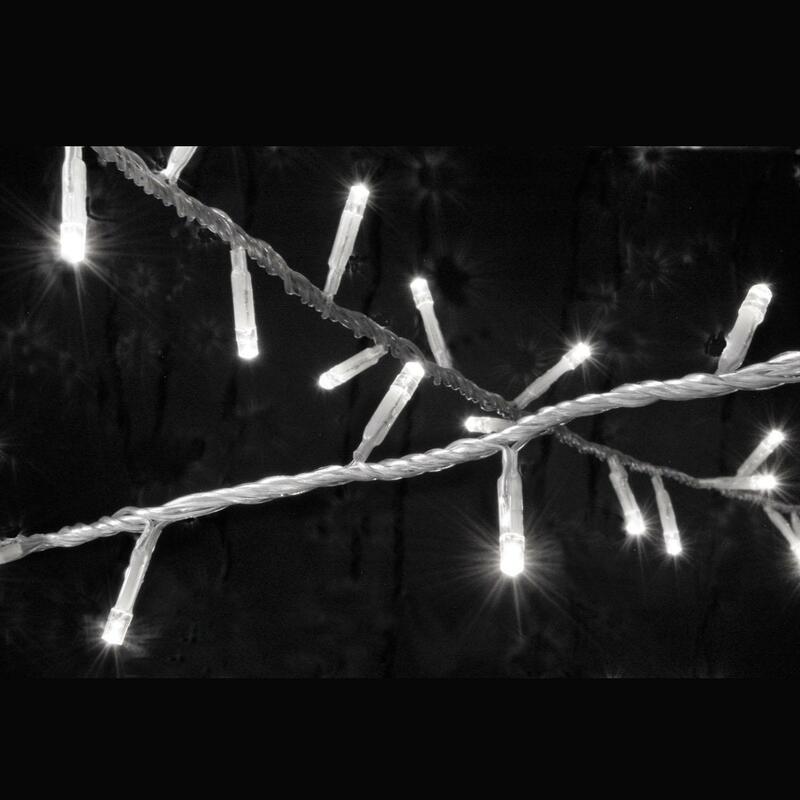 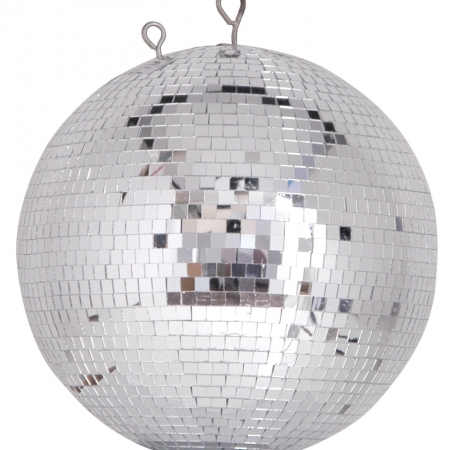 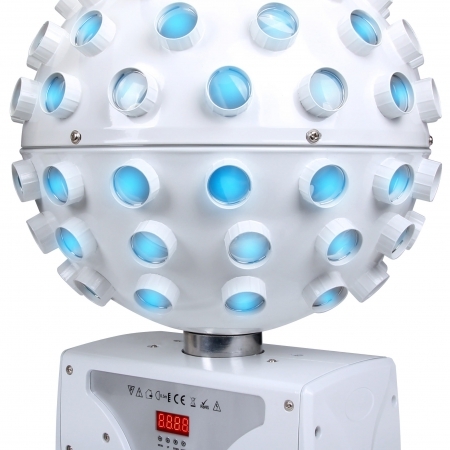 They create a great party atmosphere and fascinate people with the crystal clear beams it produces. 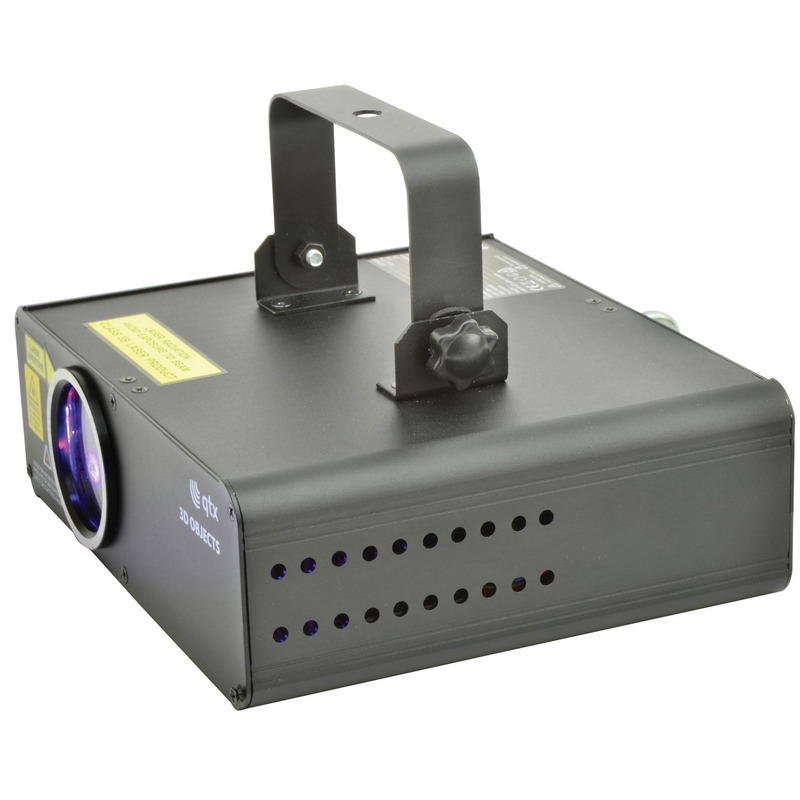 Looks its best through smoke.